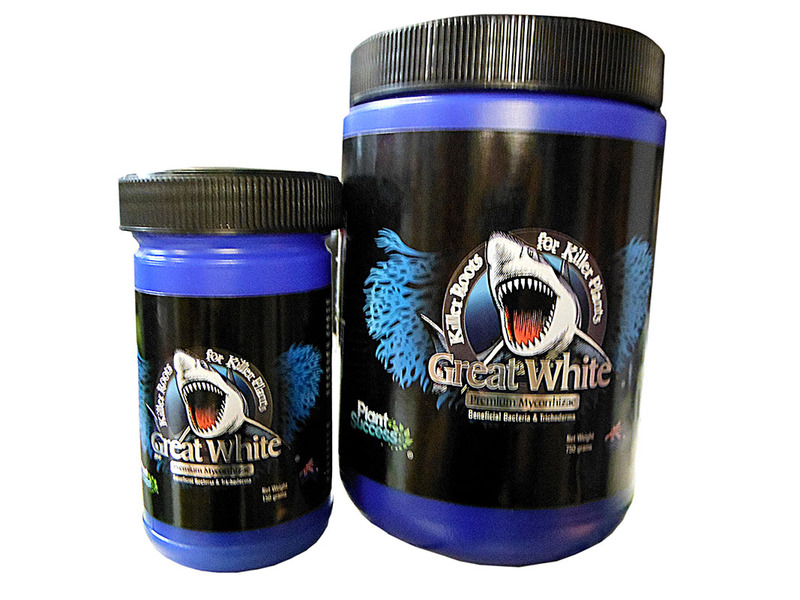 Great White is the most complete mycorrhizal product on the market. 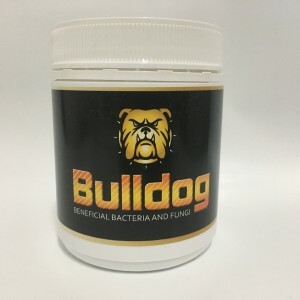 The cutting edge formula contains 15 different species of mycorrhizal fungi, 11 different species of beneficial bacteria and 2 species of trichoderma all in one product. Research shows that this powerful formula will ignite plant and root growth giving plants the tools they need to maximise yields. 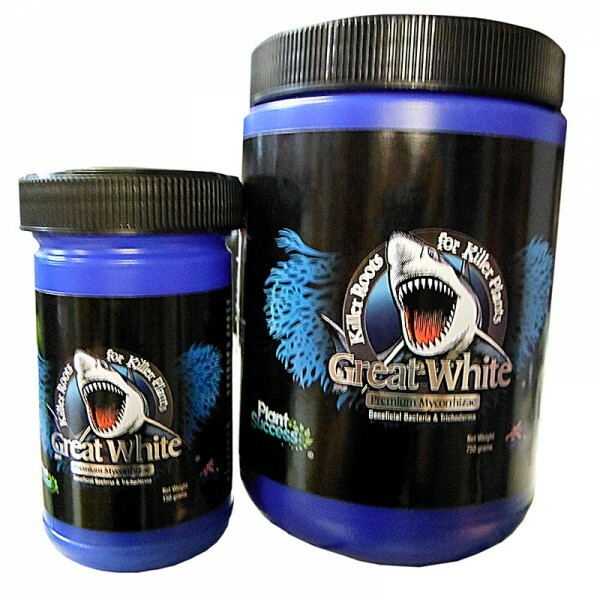 Categories: Beneficial Bacteria, Great White.